United interested in Ligue 1 playmaker. 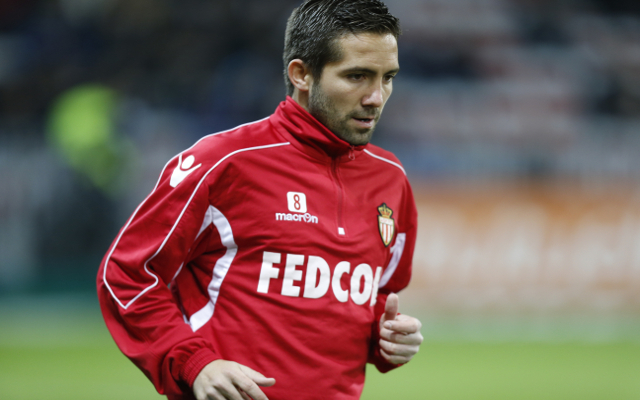 Manchester United are chasing the signing of AS Monaco midfielder Joao Moutinho this summer in a bid to strengthen their midfield. The Portuguese international is possibly set to be offloaded in this transfer window as Monaco look to free up space on their wage bill, which has seemingly alerted the Red Devils. According to the Metro, Zenit Saint Petersburg are also interested in Moutinho, with the Russian giants managed by Andre Villas-Boas, who worked with the player at Porto. Still, United are in the hunt for the 28-year-old, who would be an ideal buy for the club as they continue to pursue creative midfielders, with the likes of Kevin Strootman also linked with moved to Old Trafford in recent months.